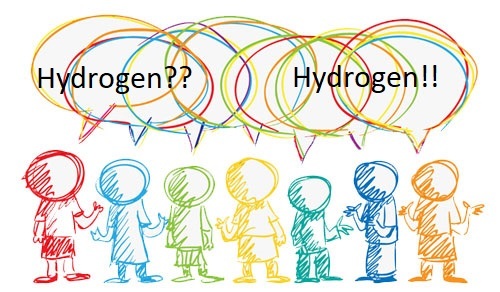 HBC is a like-minded community bringing knowledge and opportunities to the minds and hands of those who can apply and realize the benefits of hydrogen energy in their work and their lives. 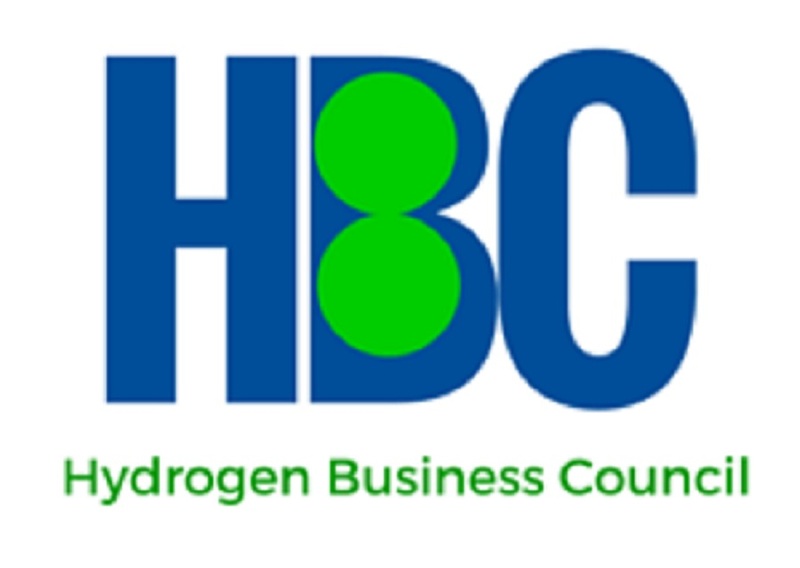 HBC events are reviving and expanding the hydrogen conversation in Ontario. In addition to top notch speakers, networking is always a key ingredient. HBC has plans and you can be part of them. Our membership structure is very affordable. Learn more about our GTA hydrogen conversation.